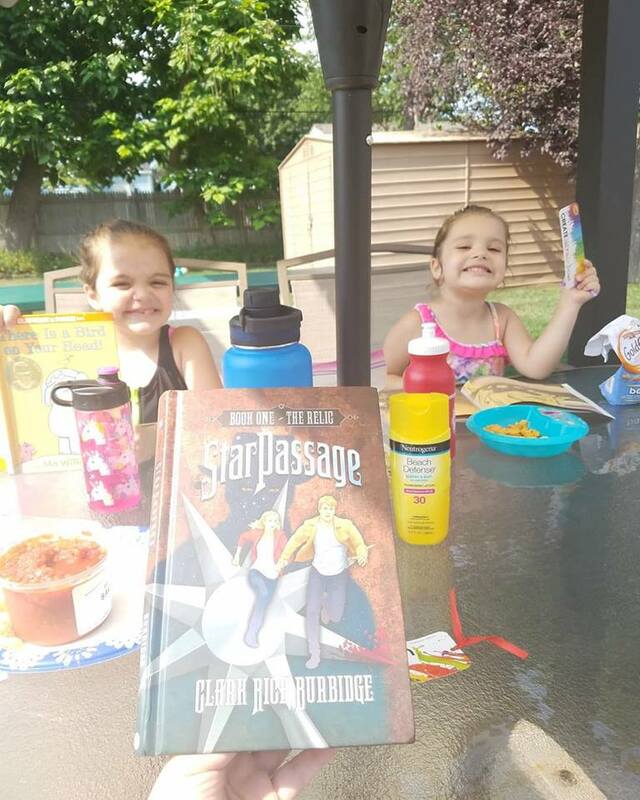 StarPassage Book 3: Honor & Mercy! 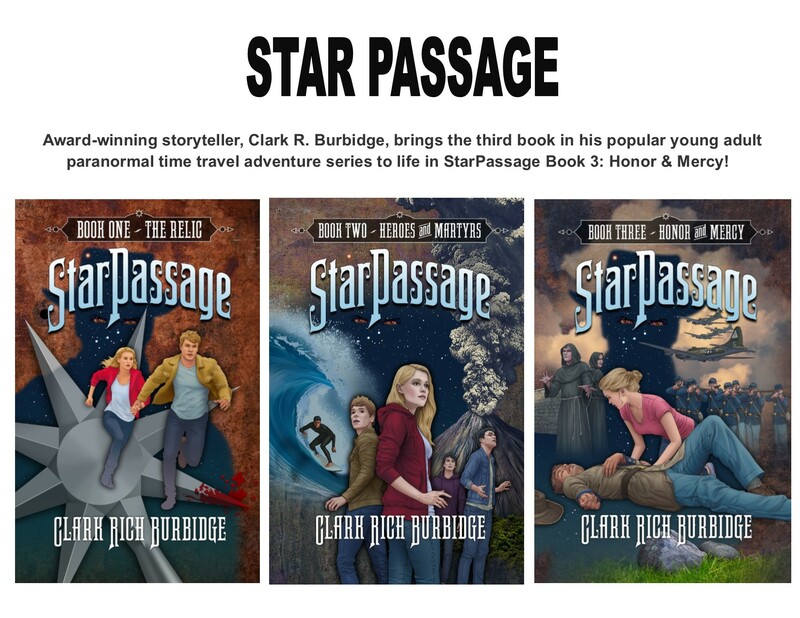 Award-winning storyteller, Clark R. Burbidge, brings the third book in his popular young adult paranormal time travel adventure series to life in StarPassage Book 3: Honor & Mercy! 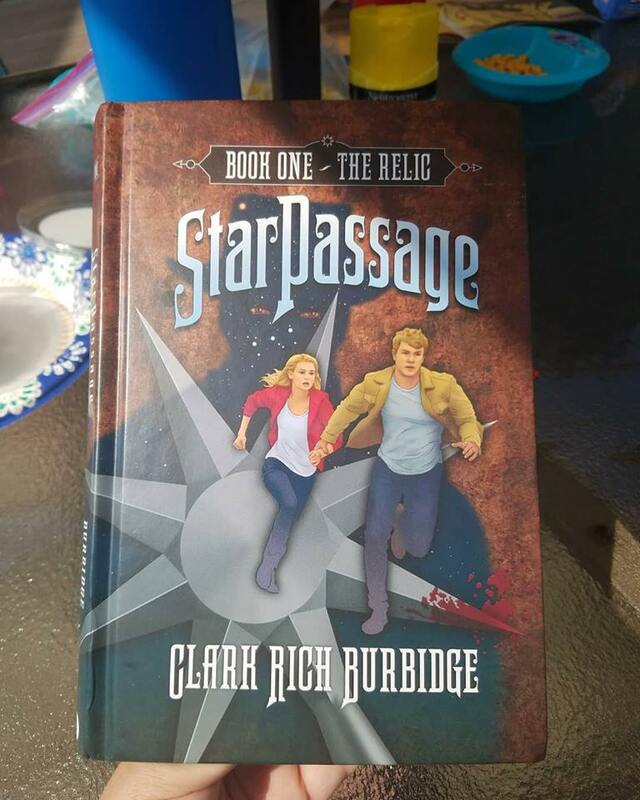 StarPassage is a very well written book series by author, Clark Rich Burbidge who will leave you wanting to know more and more as the characters are on a time travel pursuit to help their family. A great read for young adults and adults looking for a suspenseful fictional story based on different historical events. This award winning series will have you immersed within the historical events and time traveling adventures along with the main characters. 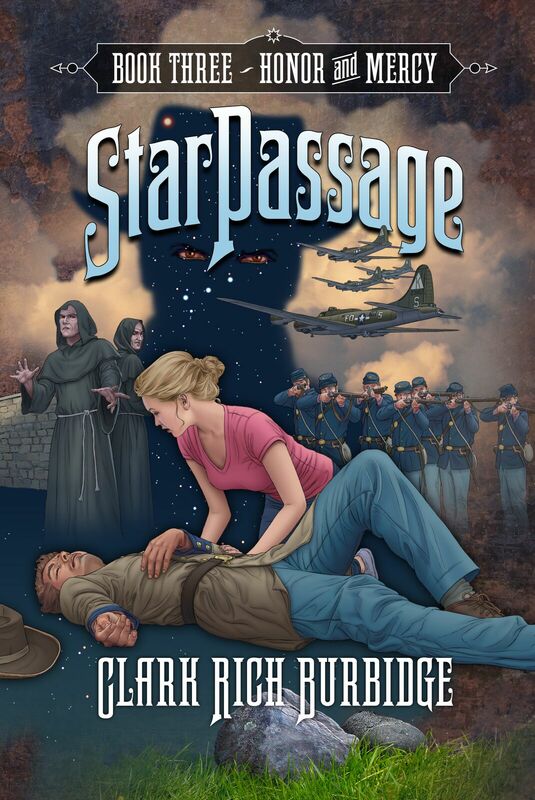 Clark Rich Burbidge was born and raised in the high mountain valleys of the Rockies. He earned an MBA from the University of Southern California and a BS from the University of Utah. 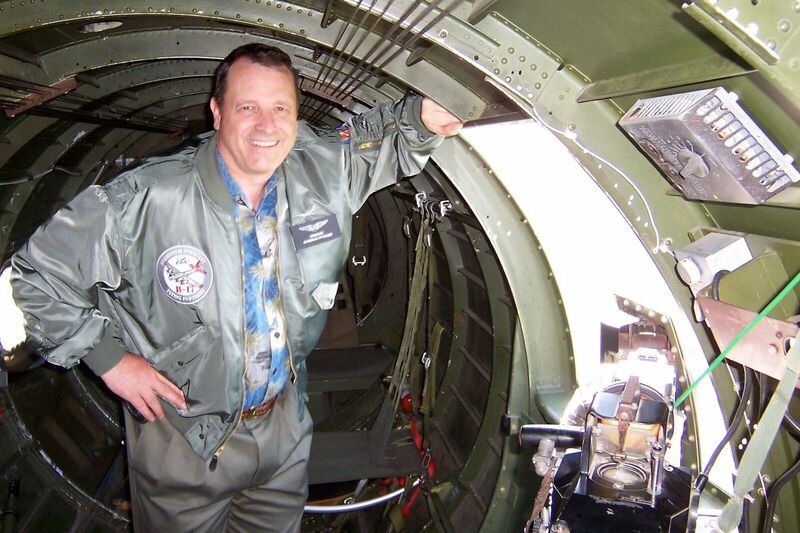 Clark and his wife, Leah, live near Salt Lake City, Utah, where they enjoy their blended family of ten children and five grandchildren. 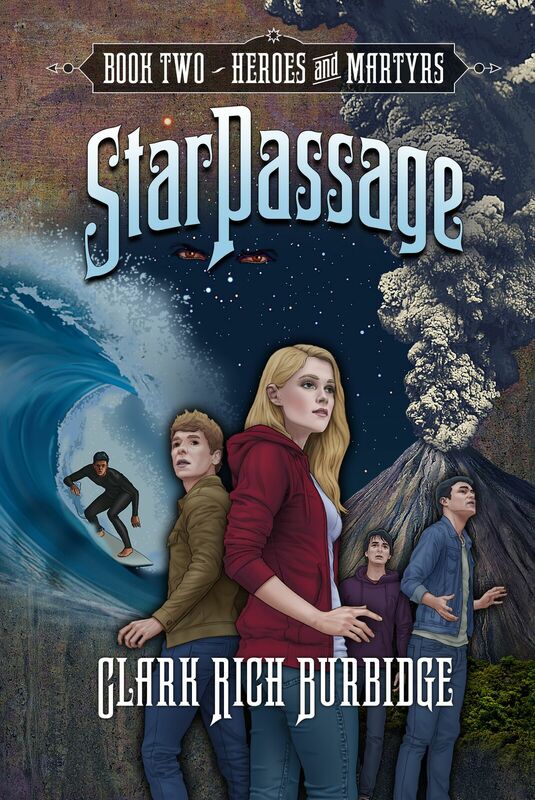 Clark’s award-winning works include the StarPassage series, Giants in the Land trilogy and the acclaimed Christmas book, A Piece of Silver: A Story of Christ. Teenagers Tim and Martie Carson had the perfect family. But it now seems to be slipping through their fingers as they spiral downward fueled by their parent’s struggles with Post Traumatic Stress and depression. They discover an ancient relic under mysterious circumstances that may have power to help them save their family. It holds the key to unlocking answers that can only be found in the past. Tim and Martie dive into a race against time. They must learn its secrets while avoiding the dangerous shadowy figures, doomed to haunt history, that are drawn to the relic whenever it is used. these Trackers want the relic for their own wicked purposes that will threaten the entire world. 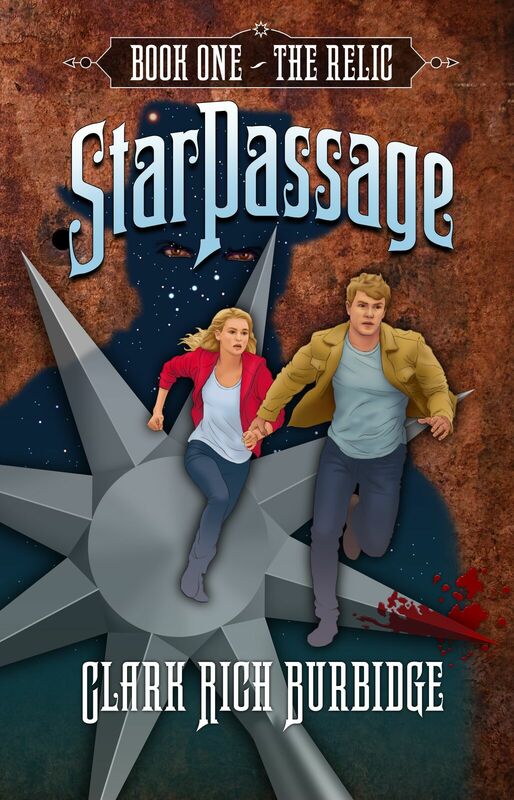 “The award-winning StarPassage saga continues with the relic guiding the Carsons to a new and desperate family. Two brothers, Bobby and Mike, are struggling after a tragic accident turns their world upside down.